Journey through an exotic landscape full of secret codes and power crystals! Teaches early coding without a computer! Ensure that your children have a ball as they learn with this fun and exciting puzzle game. 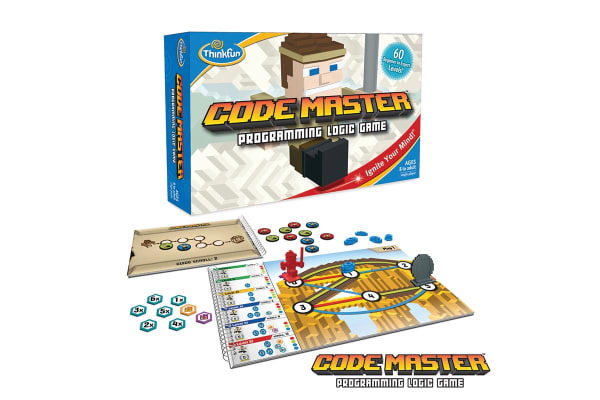 As you journey through the exciting world of Code Master, only a specific course of action will lead to success, so you’ll have to flex your brain muscles!